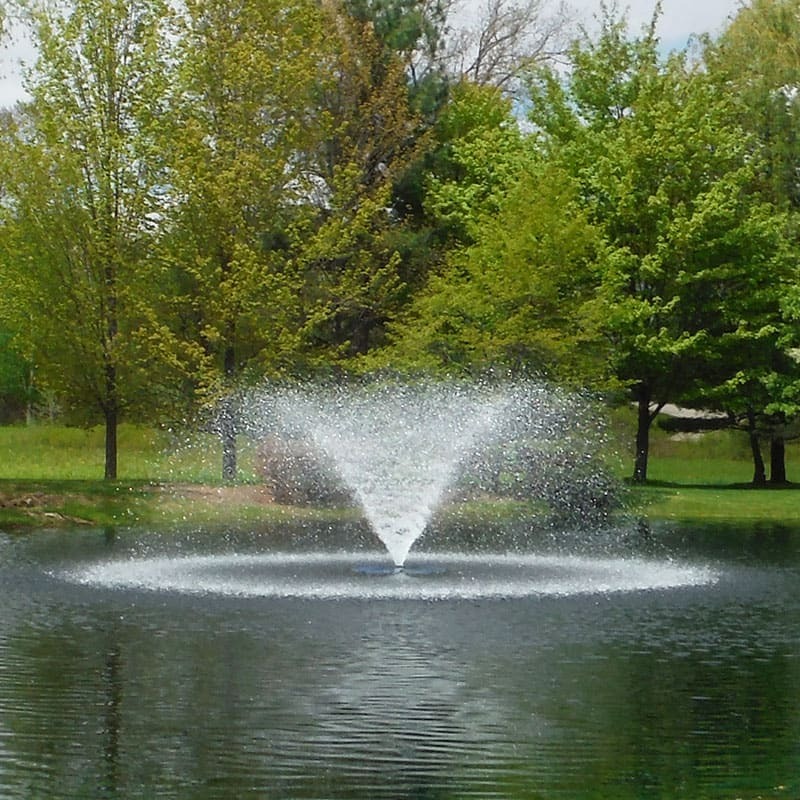 Restore pond clarity, water quality and pond balance with PondClear. PondClear contains specialized strains of beneficial aerobic bacteria that digest organic debris that cause decreased water clarity, muck accumulation & pond imbalance. Water clarity issues and water imbalances are commonly caused by an abundance of organic debris brought on by fish waste, leaves and other plant decay. The beneficial aerobic bacteria in PondClear quickly go to work to consume organic debris that cause cloudy water, muck accumulation, foul pond odors and imbalanced pond water. Convenient water soluble packets (WSP) makes treating ponds a breeze. There's no need to cut, tear, scoop or pour PondClear, just throw the packets in your pond and let your water do the rest. Pond owners looking to try PondClear for the first time or customers on a budget can take advantage of our PondClear Liquid Gallon. 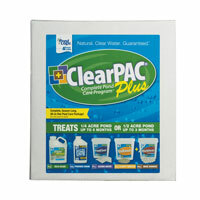 Liquid PondClear contains the same powerful beneficial bacteria but offers a lower up-front purchase price. PondClear is a completely natural product. 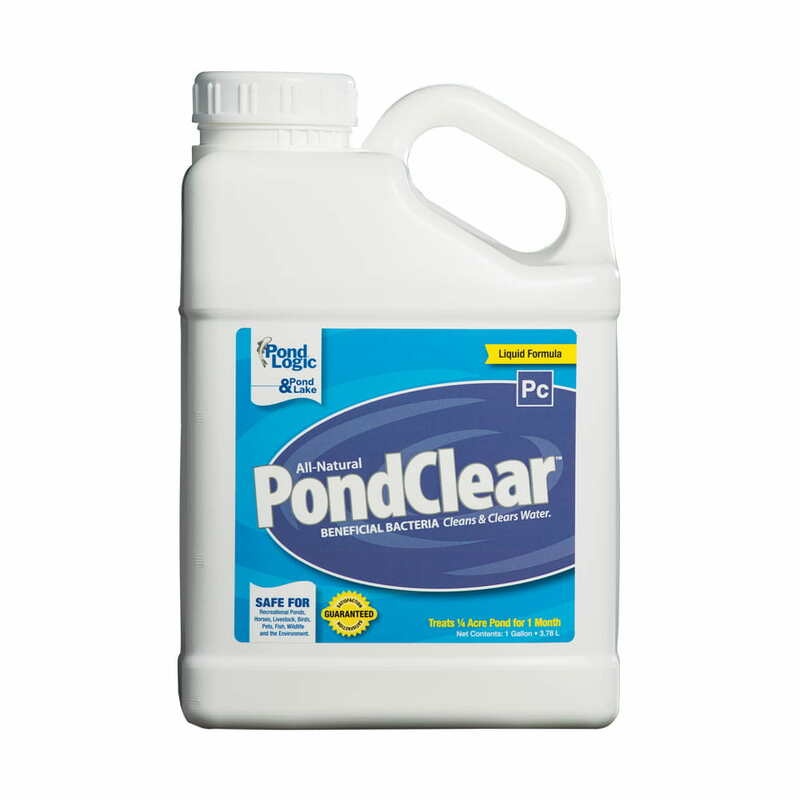 When used in accordance with label directions PondClear is completely safe for your fish, plants, pets and pond wildlife. Watch the PondClear Product Video. Download the 1 gallon product label. Download the 24 packet product label. Download the 96 packet product label. Download the PondClear Liquid SDS sheet. Download the PondClear Packet SDS sheet. 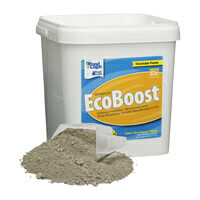 *For ponds larger than 1 acre, use 8 packets per surface acre, every 4 weeks. 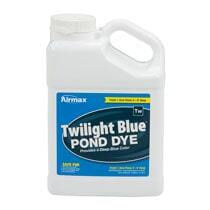 Apply every two weeks when water temperatures are above 50º F. Wait three days after an algaecide and/or herbicide treatment to apply PondClear. PondClear Packets - DO NOT OPEN PACKETS! Packets are to be applied directly to the water. Distribute packets from shore or boat. PondClear works best when evenly disbursed across the body of water. PondClear may be applied to lakes and ponds used for irrigation and aquaculture. Water treated with PondClear can be used for recreation, fishing and other activities immediately after treatment. 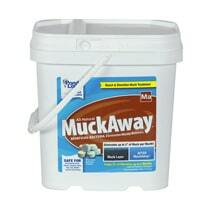 Safe for recreational ponds, horses, livestock, birds, pets, fish, wildlife and the environment. Do not apply to water that will be used for human consumption.